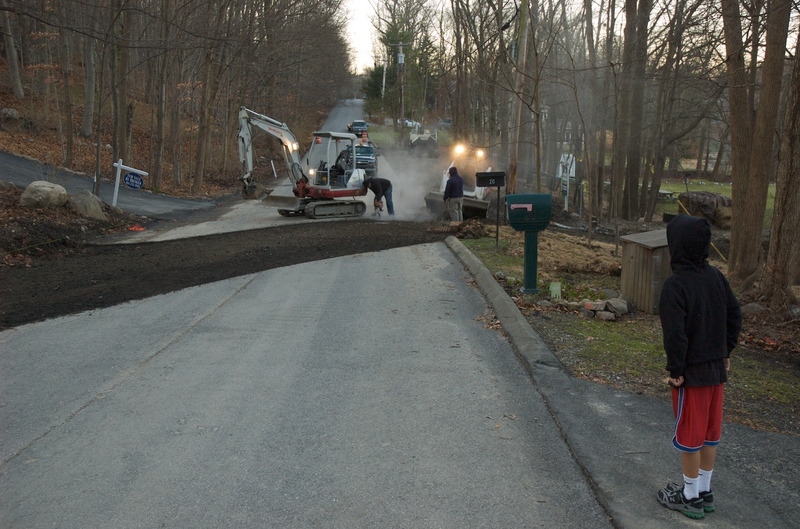 A crew of 12 worked from 6 am – 5 pm on Friday, December 4th to get the majority of the road and driveway paving completed. 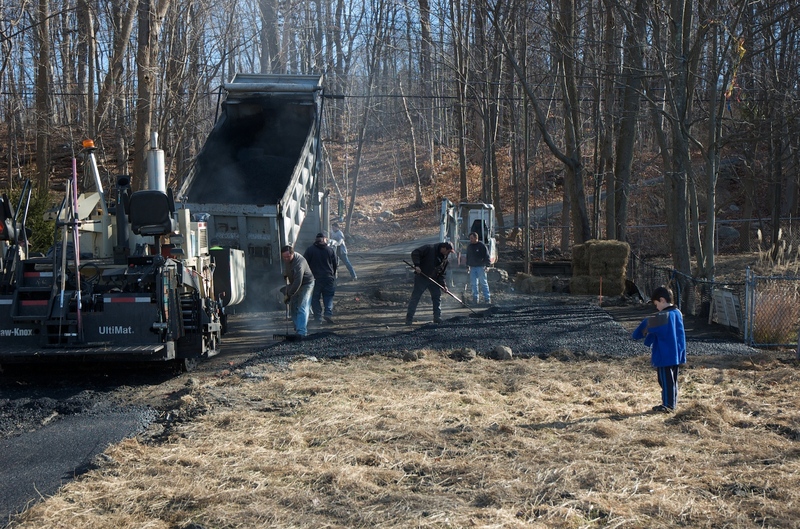 The crew included 2 steamroller operators, a paving machine operator, a flame-fired curbing gizmo, a “patter-downer” (or whatever the true name is), many wheelbarrows, and multiple loads of blacktop. 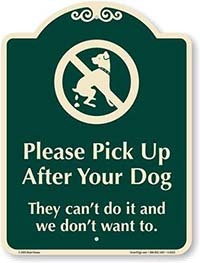 The crew will be back Monday for final paving and site cleanup. Click the continue button below to see photo gallery.